That’s what BloomCheck exemplifies. Stewardship of the land when it comes to flower farming. Sustainable practices for growing breathtaking flowers. Knowledge of the domestic origin of the flowers being brought home or given as gifts. – the program that assures the flowers you’ve selected have met the most rigorous standards for sustainability. 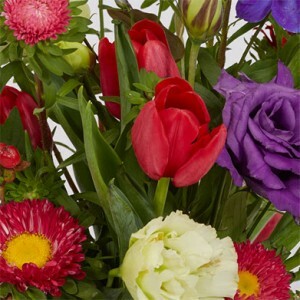 BloomCheck is the gold standard in the certification of fresh cut flowers and foliage. When you put BloomCheck-certified flowers on your table or give them as a gift, you can rest assured they are not only spectacular in their beauty, but they have also met stringent standards for environmentally sound growing practices. BloomCheck is the differentiator when it comes to what sustainability really means in the floral industry. Flowers that are BloomCheck-certified have met the highest standards for flower production. When you offer BloomCheck-approved flowers, you’re assuring that the flowers consumers are selecting have been grown with a respect for the land and for the people that work it. 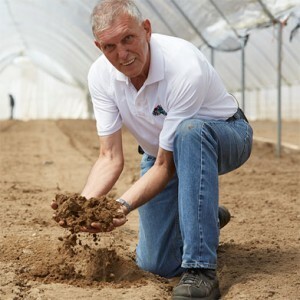 BloomCheck certification says you’ve met the most rigorous standard involved with growing flowers in the United States. BloomCheck is a badge of honor that recognizes your dedication to the environment, to employees and to delivering fresh, safe, breathtaking flowers and foliage. Sign up for the latest on BloomCheck! Sign up for regular updates on the BloomCheck program. Learn who is certified and why BloomCheck represents an unparalleled sustainability program for our flowers and the floral industry.